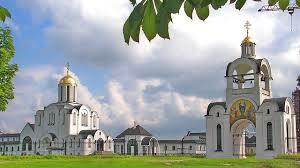 Compare low cost car hire for Minsk Airport - Book cheaper estate, minivan & SUV rental rates for Minsk. 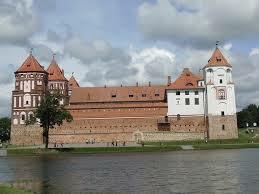 Save on car hire in Minsk when book Minsk Airport car rental at our discounted prices. Compare and book today and have your insured vehicle ready and waiting for you, at a cheaper price, but with the same vehicle quality and level of service and cover. All the prices have unlimited mileage, breakdown and collision damage waiver/reduction included. Insurance to either cover claims is available via Axa, or you can pay extra to reduce on collection. The main companies who have discounted their cars at the airport are Avis, Europcar and InterRent. They have cars ranging from city hatchbacks, to a nine seat minivan being the largest who can rent. 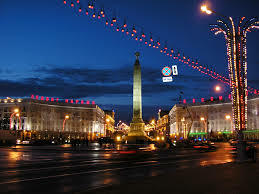 If the airport does not suit your needs, than you can hire from Europcar, either at Minsk Train Station, or at the Hotel Minsk, as they are also based there. 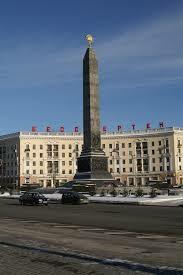 Being the capital, it sits in the middle of Belarus. Not satisfied with being one capital, Minsk is also the capital of CIS, a collective of independent former Russian states. This is the city to head to if like the look of Stallinesque, Russian style buildings. Apart from having Belarussiasn rubles in your pocket, a language phrase book would also be beneficial. Lower rental rates on estate, SUV, MPV & Minivans in Minsk. Cheaper vehicles for Minsk Airport now available. Don't mince, book your Minsk automobile today. 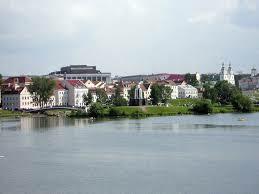 Minsk Airport has the IATA code of MSQ and is less than thirty miles to the east of the city centre. The main airline using the airport is Belavia Airlines, who fly to many countries. If not going by car, then a bus leaves every thirty minutes, or you can get a train, but check the schedules as may involve a long wait.